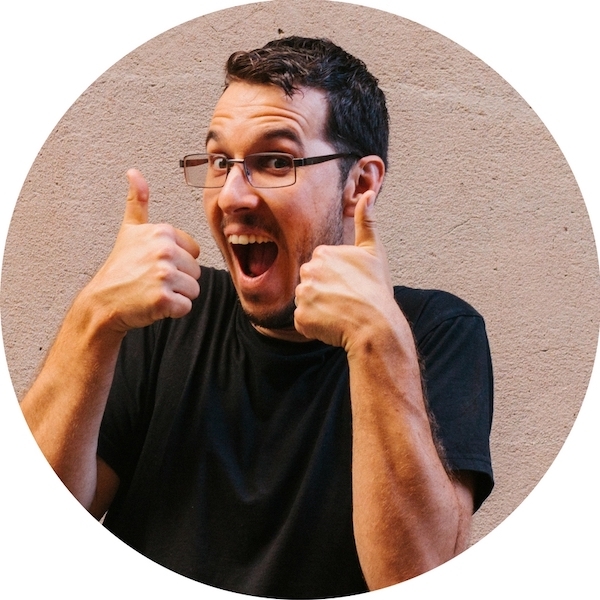 When the largest and most iconic brewery in Queensland is owned by a multinational corporation, it takes the little guys to teach people what it means to "Drink local". To this end, Archer Brewing, in Spring Hill, has brewed a beer called QPA, using ingredients 100 percent sourced within the state – a first for a Queensland brewery. Indeed, the ingredients for this beer were so local the three owners of Archer Brewing opted to pick them up themselves. For the hops, they headed to Brisbane’s Hilltop Hops Farm in Hemmant, a mere 15km from their brewery, to assist in the harvesting. 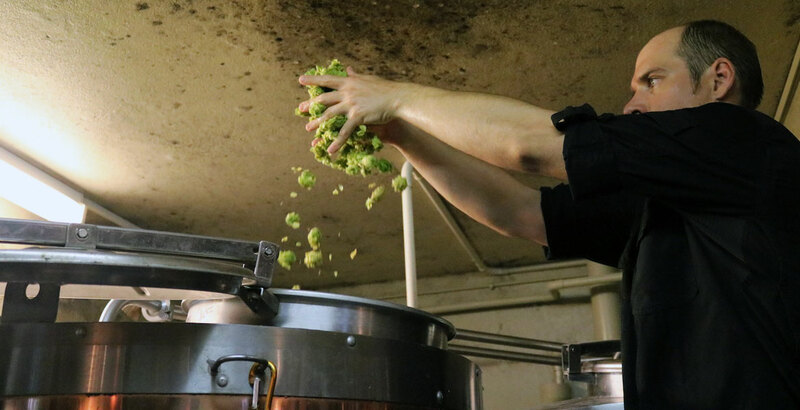 This gave them an opportunity that simply isn’t possible for Queensland brewers using hops from interstate; Gavin Croft, co-owner and brewer, was able to add the fresh hop cones to the brew just hours after they were harvested. While it wasn’t his first such experience, he says picking the hops you’ll be brewing with is an immersive experience: “Pretty decent aroma on them, lots of citrus, pine, tropical sort of characters when you’re picking," he says. "Pretty good place to be." The Archer team gathered the malt – all grown on Queensland farms – from Barrett Burston's malting in Pinkenba, which is only a 14km drive from the brewery, while the water came from Seqwater’s Gold Coast Desalination Plant, 100km from the brewery. Mauri Yeast in Toowoomba was the most far flung of their suppliers, a modest 130km from Spring Hill. The Archer team harvesting fresh hop cones at Hilltop Hops for their QPA. 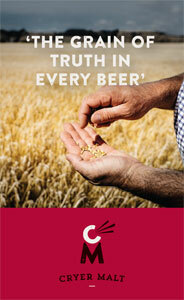 So, what does a beer brewed with only Queensland ingredients taste like? 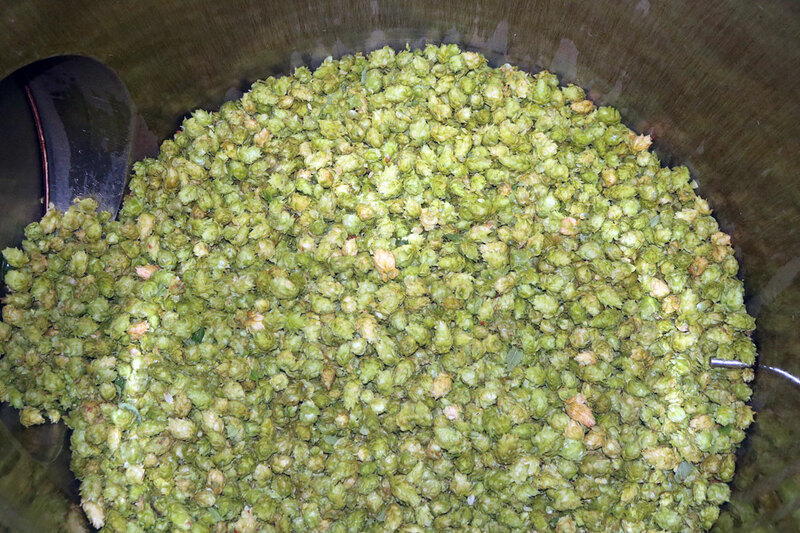 The fresh hops provide the key flavours in the QPA but aren’t there to overwhelm the palate. The yeast strain they used is called Aussie Brew 01, and is still in the trial phase. It’s a dry fermenting ale strain that lets the hops do the talking. Archer Brewing, like Sydney-based Endeavour, has used only Australian ingredients from its inception, with a core range consisting of an all-Australian Lager, Pilsner, Pale Ale and IPA, and it's a badge that Archer wears with pride. Granted, many Aussie breweries love using local ingredients, and either source them when they’re looking for particular characteristics, or try to maximise their use of them. But it’s still commonplace to use ingredients from overseas as well, whether that be German pilsner malts to make European style lagers, hops from America to provide certain flavours in IPAs, or Belgian yeast to create a specific kind of funk. Archer’s decision makes a clear statement: they're seeking to celebrate and champion Australian produce, and also to reduce the carbon footprint of their brewery. The QPA – it stands for Queensland pale ale, but the team wanted to avoid confusion with Bacchus Brewing's long-running Queensland Ale – simply takes that same commitment one step further. Archer's 100 percent Queensland ingredients QPA taking shape. While several other Australian breweries have made a beer with ingredients sourced solely within their home state – Bad Shepherd’s Victoria Pale Ale, Wildflower's Waratah series, various Two Metre Tall releases and Van Dieman Brewing’s Estate Ales sourced entirely within the family farm, for example – Archer is the first commercial brewery to cross that line in Queensland. However, it’s not their goal to be the only ones. 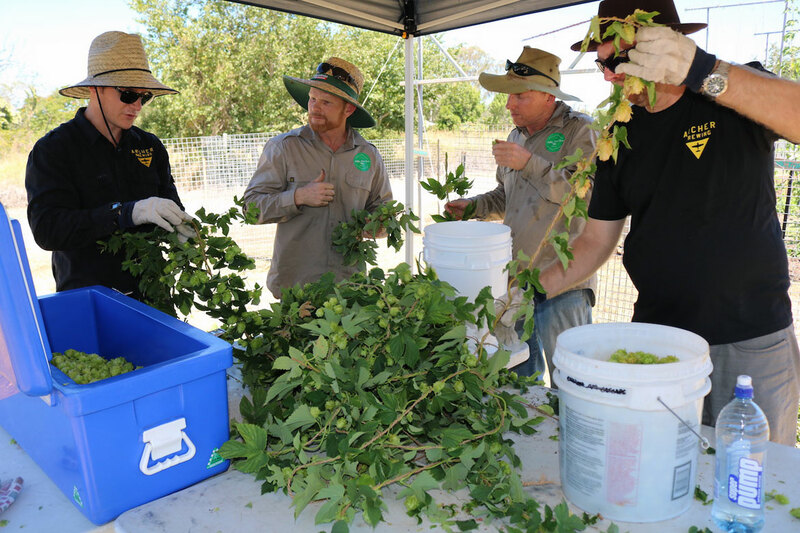 With the introduction of commercial hop growing in Queensland – Possum Lane Enterprises in Stanthorpe and Hilltop Hops in Brisbane – Gavin says he’d be happy to see the QPA as the start of a new style of beer. QPA will be poured for the first time at The Mill on Constance at 6pm on February 21, 2019. Join the team to celebrate Queensland by raising a schooner (that’s 425ml in Queensland – we’re looking at you, South Australia).